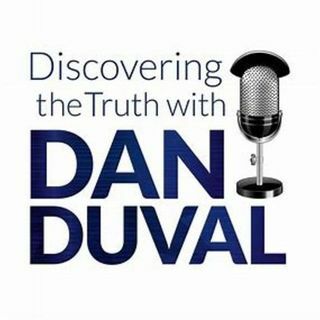 Todd Weatherly, Senior Leader of Field of Dreams in Adelaide, Australia, is back on Discovering the Truth with Dan Duval. In this episode he joins Daniel to break down the difference between Kairos time and Chronos time. He also explains cycles and how cycles word in tandem with kairos time to unlock seasons of breakthrough and divine alignment. He shares testimony of how this worked in his life to produce a new for his family and how things aligned upon the new building they have purchased for ... See More their church. Prepare to be encouraged and motivated! You can find Todd at www.fieldofdreams.org.au.